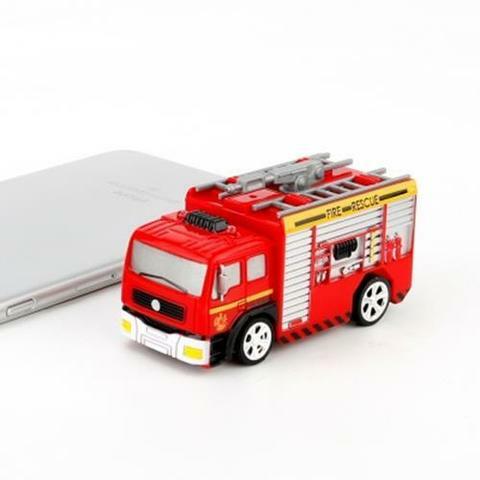 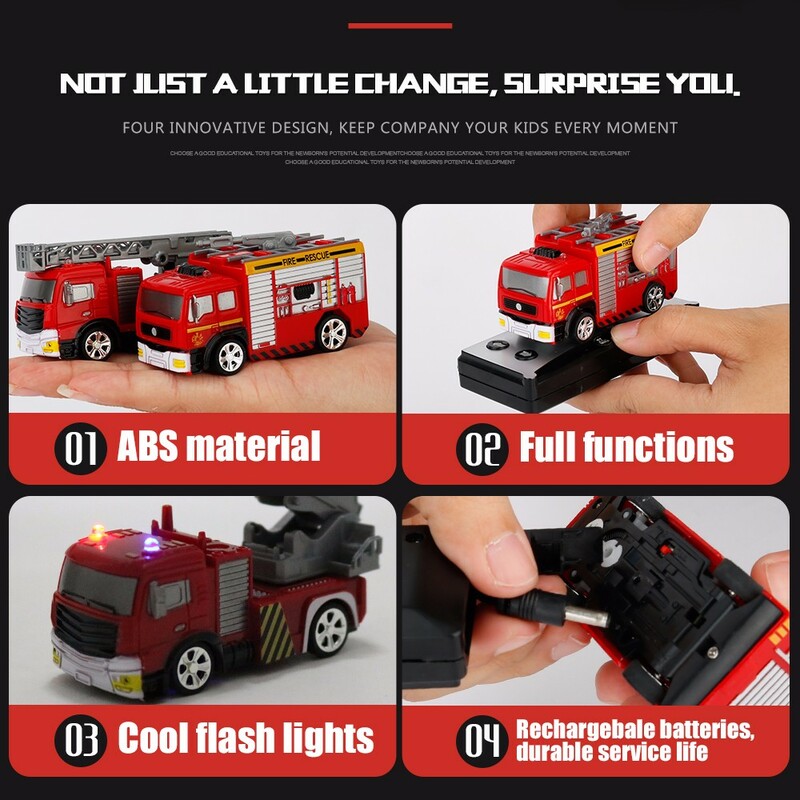 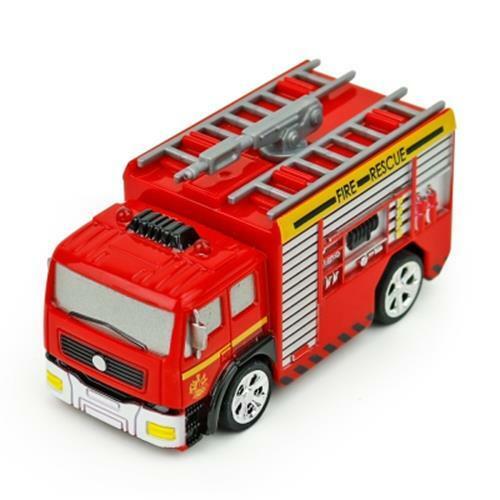 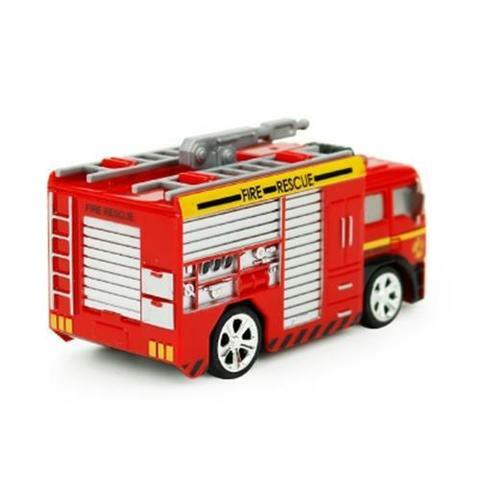 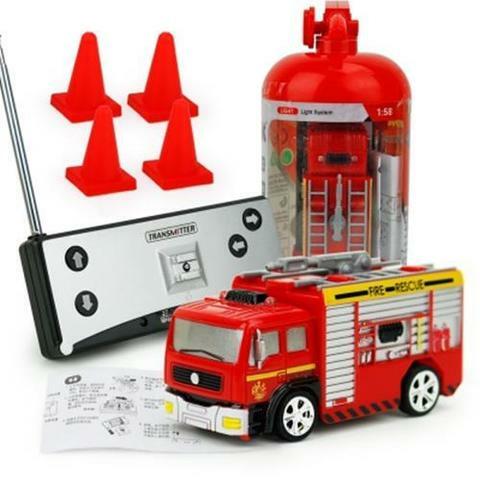 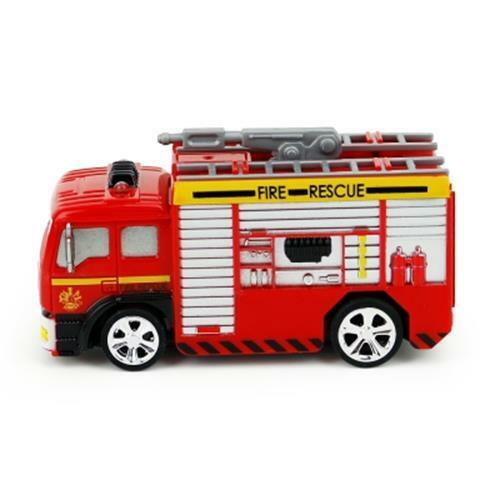 Made of high-quality ABS material, this fire engine is break-resistant and more durable. 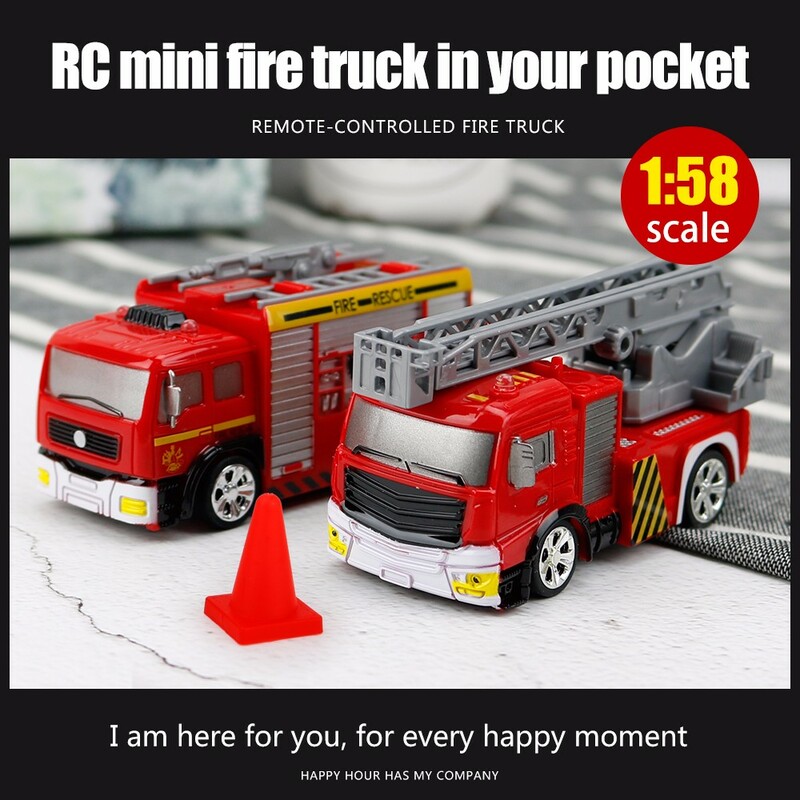 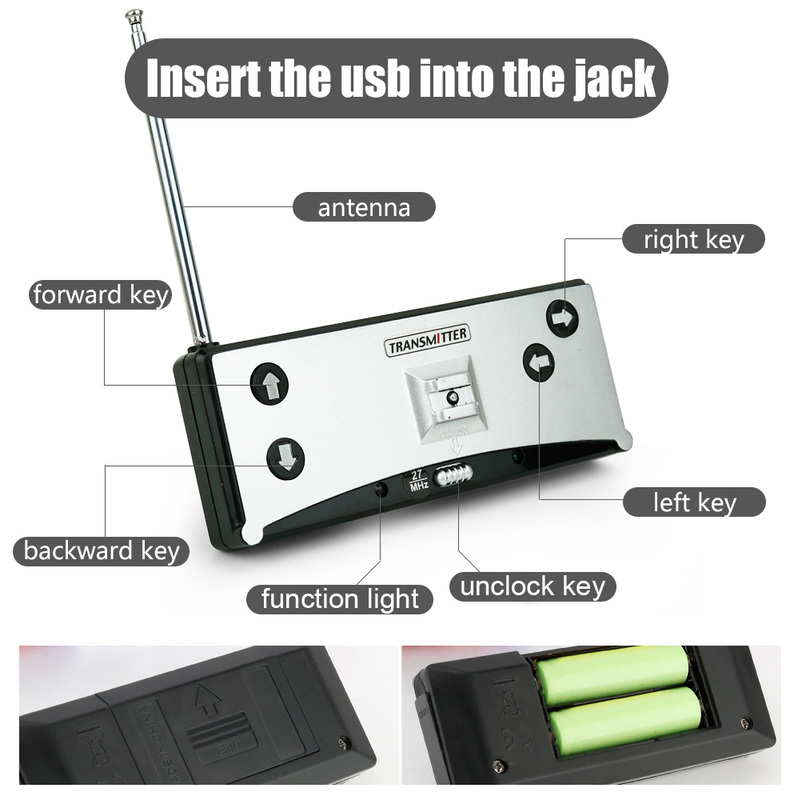 1:58 mini style is convenient for you to carry and use. 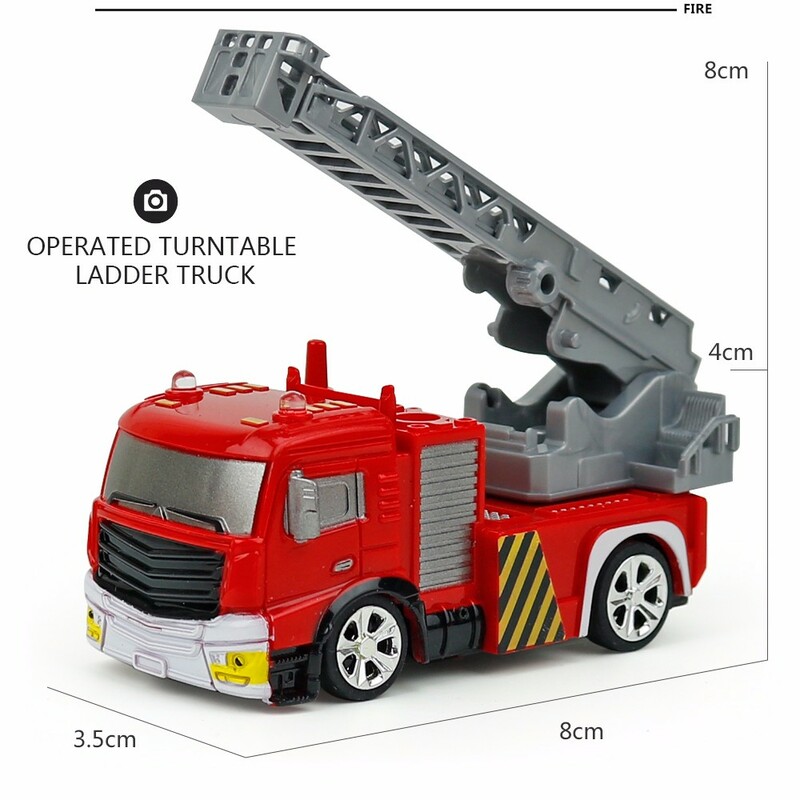 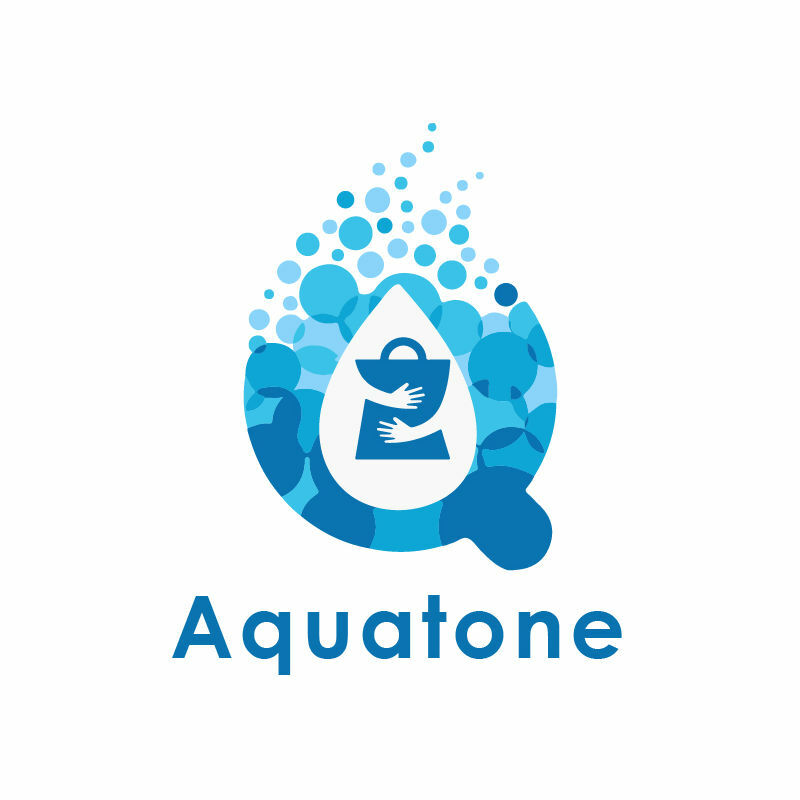 There are two patterns, water-tank pattern and aerial ladder pattern. 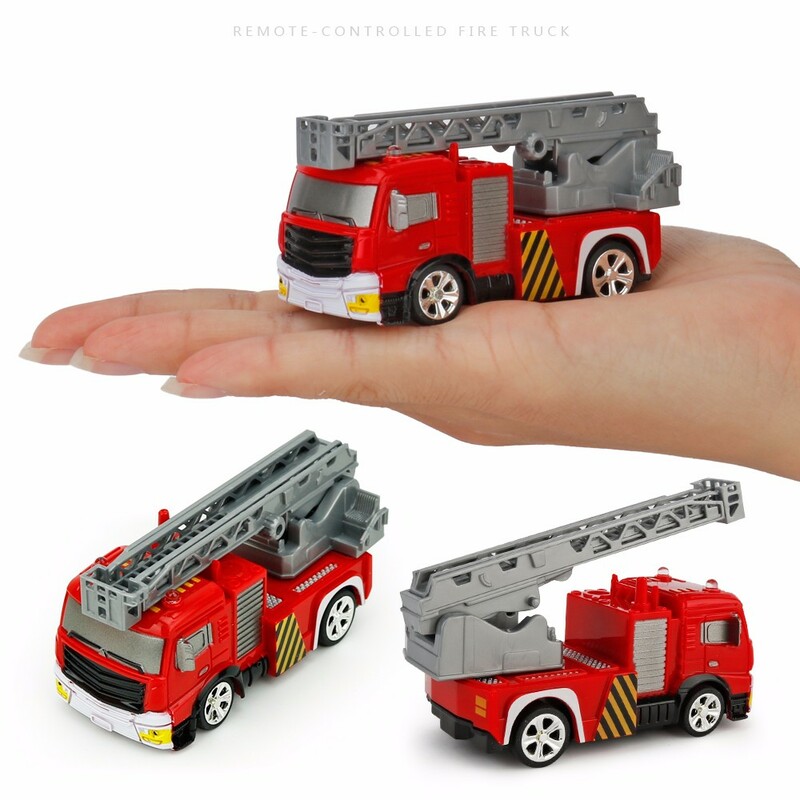 What's more, long remote control distance makes your experience more interesting. 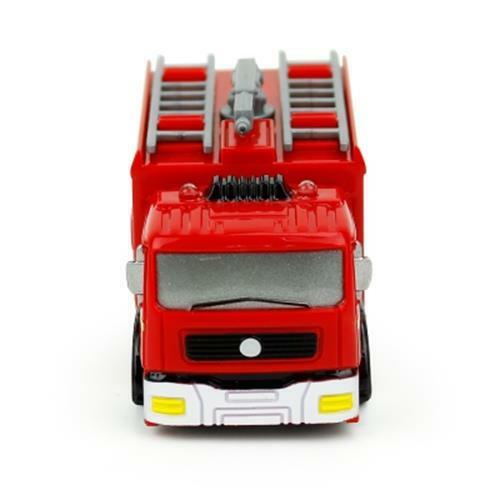 Due to its exquisite workmanship, it's also an eye-catching decoration for your house.